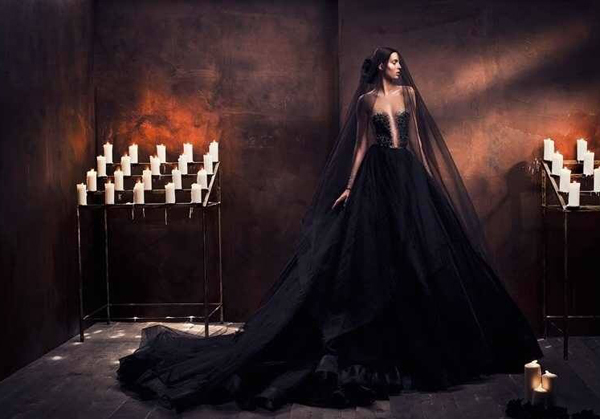 35 Absolutely Beautiful Black Reception Dresses! Every girl has her go-to little black dress that just never gets old. 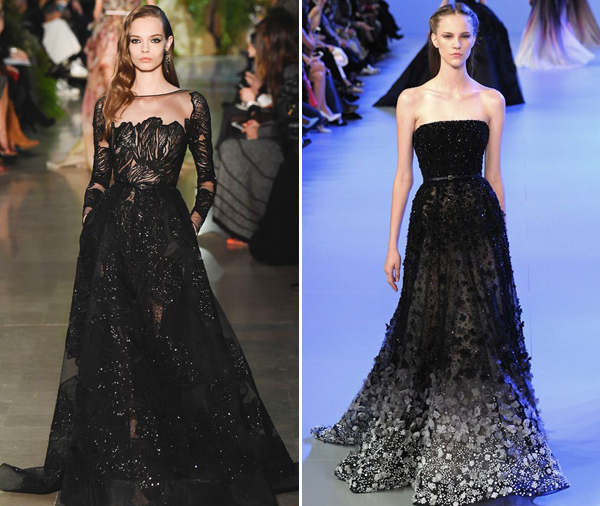 Black is now the new color for reception dresses, and we can totally see why! 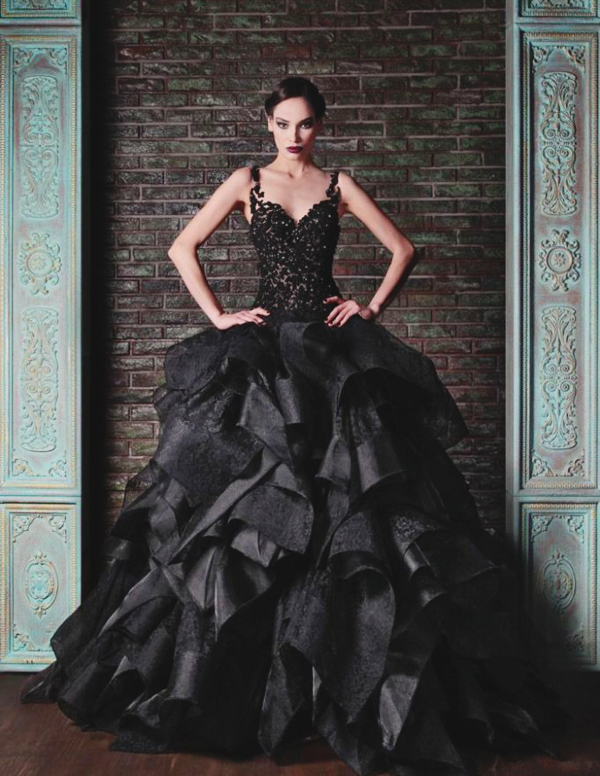 Many gown designers include black into their collections to reflect a modern and elegant style. Black also mixes amazing with any color you like. Here are some gorgeous brides who rocked their looks in black, and our favorite black wedding reception gowns to get you inspired!